Big Bud from Our private label are cannabis seeds that are originated by crossing the very good NL x Skunk #1. We are regularly testing this seeds to keep good and fresh quality seeds. These cannabis plants contain a good mix between Indica and Sativa genetics, whereby Indica predominant is. 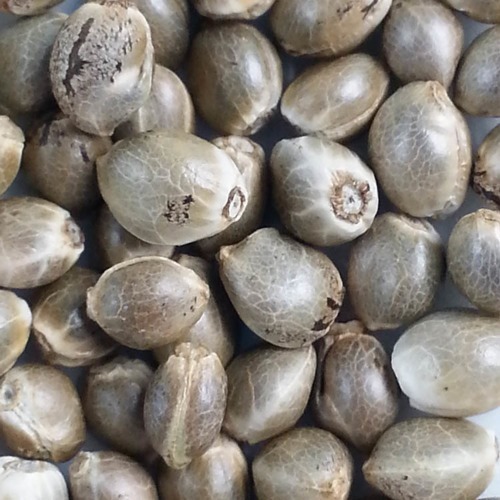 Our private label Big Bud cannabis seeds have several pluses: this strain is easy to cultivate, are known of their huge production and are appropriate for indoor and outdoor grow. With an outdoor grow you generate the best results in a warm climate with a long and not too humid summer. These cannabis plants are easy to cultivate and because of that suited for the starting grower. Cannabis plants which have the full heyday could become a bit bigger and could generate the highest yields. The tribes are thick and strong, but because of the huge amount of sweet solid buds, it is possible that the branches break. To prevent this you should have to support the branches. The taste of this weed is sweet with spicy accents. The effect of smoking this weed is a good body stoned with a pleasurable high. 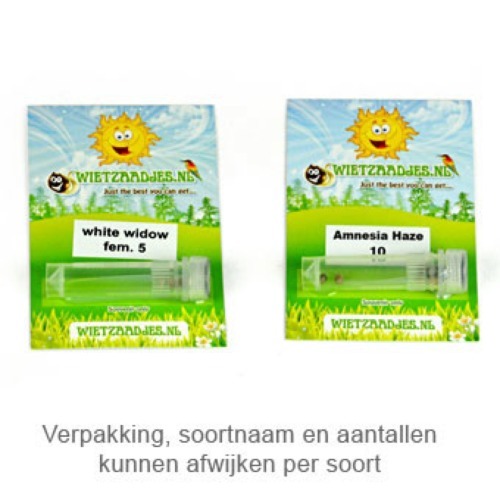 It is easy to cultivate weed with these feminised cannabis seeds for everyone. Tell us and our customers what you think of the Big Bud from Private Label.